Whether automatic or standard, the transmission is easily one of the most important parts of your vehicle. If you've noticed a change in the way your transmission is performing, it's time to get it checked! If you're looking for the best place for cheap transmission repairs in Belleville, visit Belleville Dodge, where we'll get you in gear! At Belleville Dodge, we know that nobody likes to put their life on hold for vehicle repairs. While this vital vehicle system is under the care of our expert technicians, you can depend on our shuttle service to get you where you need to be. 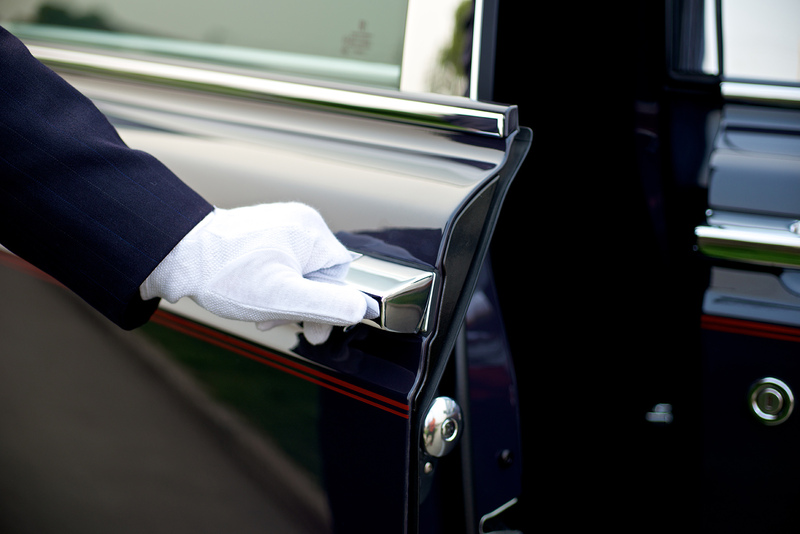 Our valet service is also available to take the hassle out of vehicle drop-off and pick-up. For cheap transmission repairs in Belleville and world-class service, nobody beats Belleville Dodge! Stop by, and see how we can help keep your transmission running smoothly, kilometer after kilometer. You can find us at 658 Dundas Street W. in Belleville, ON, or give us a call at 613-966-9936. You're a savvy shopper, so you're looking to save on cheap transmission repair in Belleville. But shopping on a budget doesn't mean you deserve anything less than the very best. You can trust the certified technicians at Belleville Dodge to diagnose and fix any problems correctly the first time. We'll treat your car, truck, or SUV like it's our very own! At some point, everyone's experienced that sinking feeling associated with the "check engine" light. It could be nothing, or it could be something serious. You can't help but wonder what the repairs will cost. At Belleville Dodge, we can help! Now you can finance your repairs, which takes the pressure off, and gives you extra peace of mind. Book your service appointment today! It's the 21st Century, and technology has changed the way we do almost everything, including booking a service appointment. Our convenient online form makes it easy to schedule your next service appointment at a time that works best for you. The best part? You can book an appointment 24 hours a day, from wherever you have an internet connection. It's just one more reason to choose Belleville Dodge! At Belleville Dodge, we always strive to go above and beyond, and do more for you. That's why we offer quick and complimentary 3-minute inspections with every service. While your vehicle is under our expert care, we'll check the engine and emission codes, tire tread depth, battery health, and wheel alignment. Trust Belleville Dodge to keep you safe on the streets! When was the last time you felt right at home in a dealership? At Belleville Dodge, you're more than just the next sale or service appointment. We treat you like family! From our extensive selection of top-quality new and used cars, trucks, and SUVs, to our excellent financing options, to the exceptional service in our service department, you'll find our unwavering dedication to your satisfaction. But don't just take our word for it! We're proud to have won the 2017 Consumer Satisfaction Award from DealerRater. Stop by, and discover a better way to hit the road at Belleville Dodge! 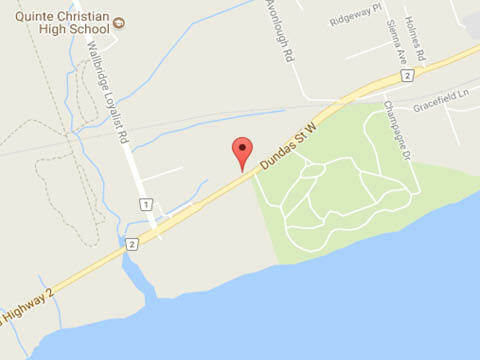 You can find us at 658 Dundas Street W. in Belleville, ON, or give us a call at 613-966-9936. We look forward to going the extra kilometer for you! All things were taken care in a prompt and efficient manner. Service department staff were great. Wait area was comfortable and plenty of room for myself and Daisy and Otis (my golden retrievers). They were welcomed like they were buying instead of visiting. Thanks all. Had an appointment to get my winter tires/rims off and summer tires/rims on, as well it turned out I needed an alignment. The work was completed faster than the expected waiting time. Very convenient to have the set not being used stored by the dealership rather than in my garage. Also, I was offered a drink and popcorn in the lounge while I waited. Awesome work and very courteous and pleasant people. Have been dealing with them for about 17 years and never had any inconvenience or problem.